ScreenDance Festival is screening independent dance films from around the world. Welcome to the 6th edition of ScreenDance Festival at Dansmuseet in Stockholm! ScreenDance Festival 2019 is organized in collaboration with Dansmuseet and with the support of Stockholms Kulturförvaltning. More programme details will be released soon! The 50 first to arrive with the Vip Festival Pass will get a free drink! Come and enjoy the evening with us! 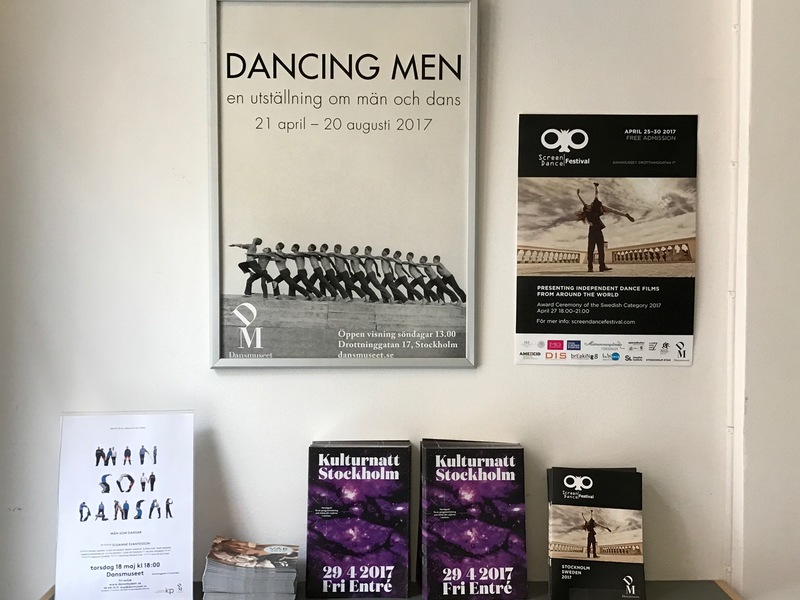 GIF_DANCE SELECTION – 24th– 29th APRIL 2018 (NONSTOP) AT THE DANSMUSEET HALLWAY. DO YOU KNOW WHAT TIME IT SI NOW? The Jury finding the top 10! This Monday the jury members met to choose the Swedish Selection for the ScreenDance Festival 2018. It was fun and thrilling to find the absolute best movies – as well as the two winners. The competition was hard, but now we have a result! The filmmakers will find out on this Friday March 9th if they are among the chosen few. 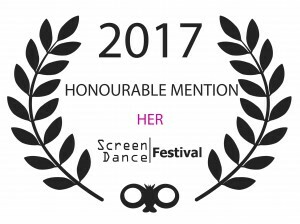 The two winners will be announced at the ScreenDance Festival April 29th. Klara Berggren – Museum educator, Program producer and Film editor, Dansmuseet. Adam. J.K. Potrykus – Co-Founder/Co-Director Stockholm Fringe Festival. Helene Karabuda – Dancer, Choreographer and filmmaker at Sharemusic. Anna Maria Joakimsdottir-Hutri – Film director and scriptwriter in film and television. Cyntia Botello – Founder and Director ScreenDance Festival.